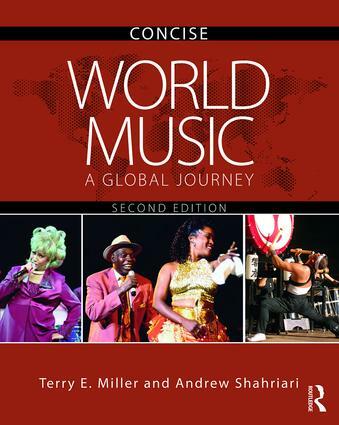 Welcome to the companion website for World Music CONCISE: A Global Journey, Second Edition, by Terry E. Miller and Andrew Shahriari. Carefully crafted to complement a great range of teaching and learning environments, this dynamic website features invaluable resources for instructors and students alike, for use in and out of the classroom.  Links to other suggested resources e.g., books, DVDs, websites, etc.